Club Penguin Cheats by Mimo777 Club Penguin Cheats by Mimo777: Club Penguin Home Page & Start Screen Update! 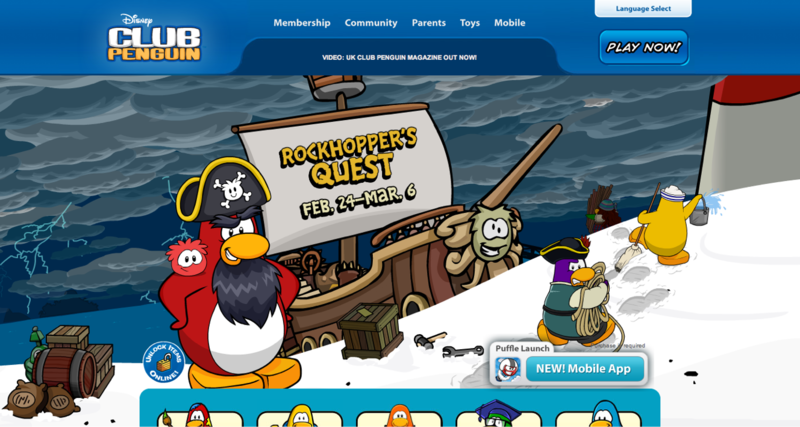 Club Penguin has updated the Start Up Screen for Rockhopper's Quest! Explore New Islands! And, the Home Page too! Dood! That looks so cool, doesn't it? Stormy seas? Yikes! Yeah! I saw that and I was like, "woah, that's awesome!" Well, at least I'm a member again now. Ok this is a bit of topic- but you can copy and paste the epf messages!!! 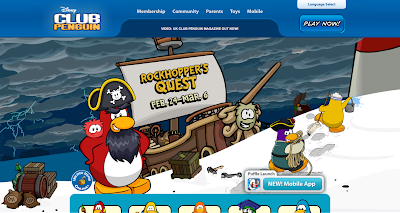 And I think you can build your own ship on RH quest! I say this because there is a steel ship on the 1st picture!! this is the best home page since August 2011! I wish we had the 2006 one.